At Manu’s Tacos, Manu Alfau serves up tasty guisado street tacos. Grab a taco, or two, or more at their walk-up window during warm months or inside the Flatstick Pub once the weather gets chilly. 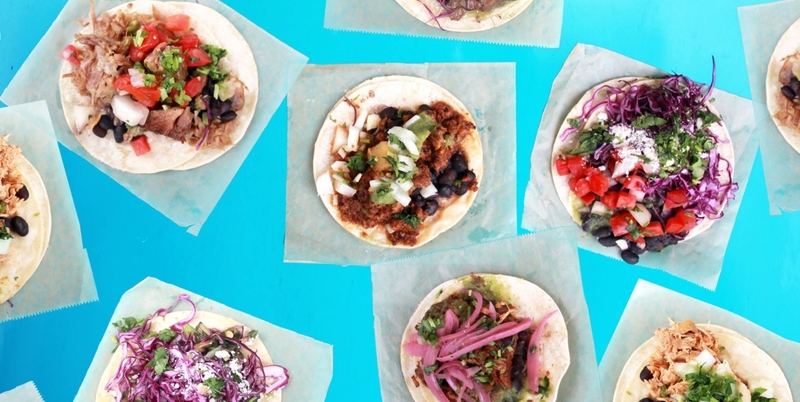 Want to serve tacos at your next meeting or event? Manu’s caters!